GAMIAN-Europe, a patient-driven organisation advocating the rights of those affected by mental ill health, developed this Call as one of its priorities as the huge prevalence and impact of mental health conditions cannot be overlooked: 11 % of the European population experience mental disorders every year. The proportion of national health budgets devoted to mental health ranges between 4% to 13% across the EU. 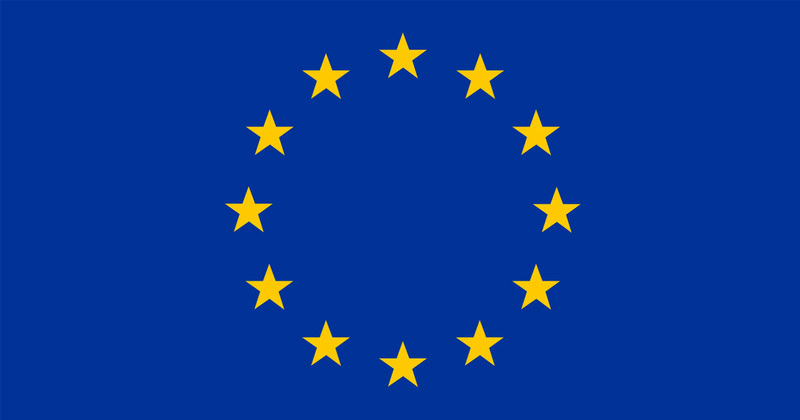 EUFAMI supports EBC’s Statement calling on the European Commission, European Parliament, and the Council of the EU to increase the future budget of “Horizon Europe” to a minimum of €120 billion. The call also emphasises that it is essential that a much higher proportion of the research budget is allocated to the “health” cluster. The Work Programme 2018 will focus resources on European Reference Networks for rare diseases, health promotion, mitigating cross-border health threats and medical devices. 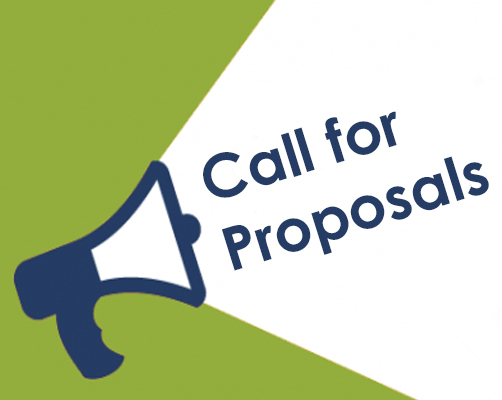 The deadline for submitting proposals is 26 April 2018. Do you agree to participate in this study? 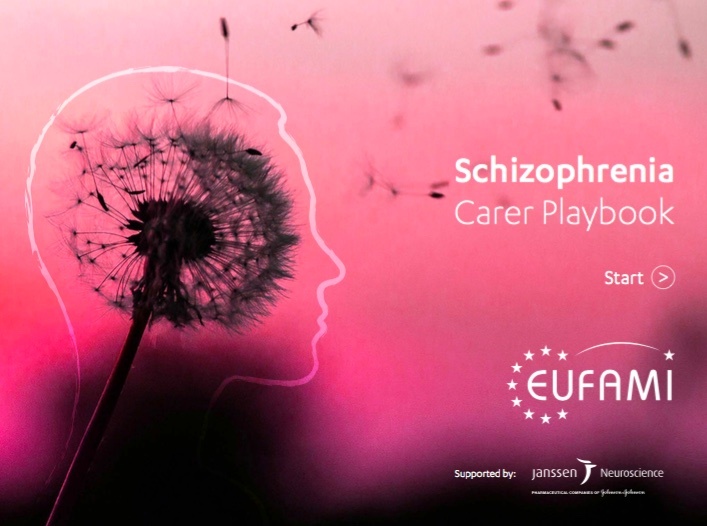 EUFAMI is excited to launch the ‘Schizophrenia – Carer Playbook’, a project supported by Janssen Pharmaceutica NV to provide guidance and advice to carers of those living with schizophrenia, helping them to navigate the struggles they may face. We understand and appreciate that being a carer is often far from easy, and can feel overwhelming at times. The internet provides a lot of information, and whilst this is good, the sheer volume available can be confusing and not all of it is reliable. In response to this, we decided to develop the ‘Schizophrenia – Carer Playbook’. The content of this interactive PDF has been informed from the experiences of patients, carers and healthcare professionals, to offer tips and tricks covering a variety of topics. The playbook itself focuses around four patient/carer stories; we follow Marie, Álvaro, Klaus and Anna, as they share their experiences of preparing for appointments, deciding on treatment options, looking after their own wellbeing and tackling the stigma which is unfortunately so prevalent around schizophrenia. At EUFAMI, we want to empower carers, giving them the tools they need to make the positive and profound impact they have on the person they care for, day in and day out. While schizophrenia is a chronic and long-lasting illness, we know that it is possible to live a good and fulfilling life with proper treatment and management. The role of carers is critical; with nine out of ten involved in reminding the people they care for to take their medication, over half making treatment decisions, and half regularly helping with the more practical parts of life, such as transportation and providing meals. Research tells us that the health and wellbeing of carers can be negatively impacted by their role as a carer, however it doesn’t have to be this way. Knowing your limits and setting boundaries is key to stay well, and we hope that the advice contained within the playbook will help with this. 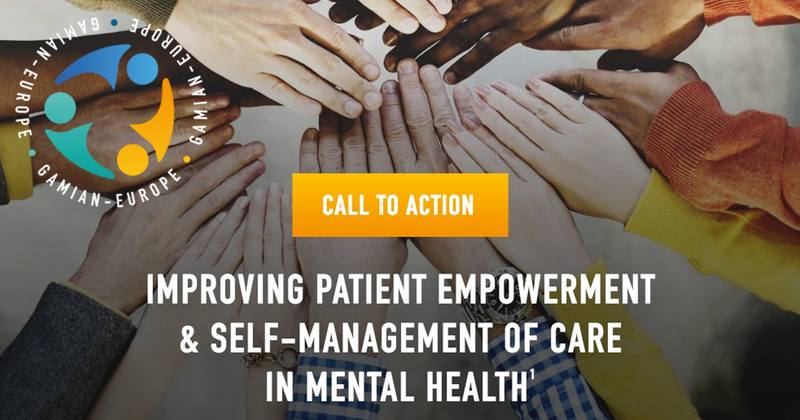 It is our hope that through the ‘Schizophrenia – Carer Playbook’, we can support those caring for the 21 million people worldwide who face schizophrenia. Caring for a young person when they are affected by mental ill health in their late teens or early twenties carries with it some specific worries. Will they be able to finish their education? How will their financial position be affected? Will they find it difficult to form healthy relationships? What will happen when I am too old to care for them? Leaving school, leaving home, starting university and entering the world of work are major life changes which could trigger mental ill health in young people. More than 75% of the caregivers who took part in our Caring4Carers survey were looking after their son or daughter. Meanwhile, young carers are too often hidden, forgotten and ignored. There is a huge risk that young people caring for a relative with mental ill health could become ill themselves. 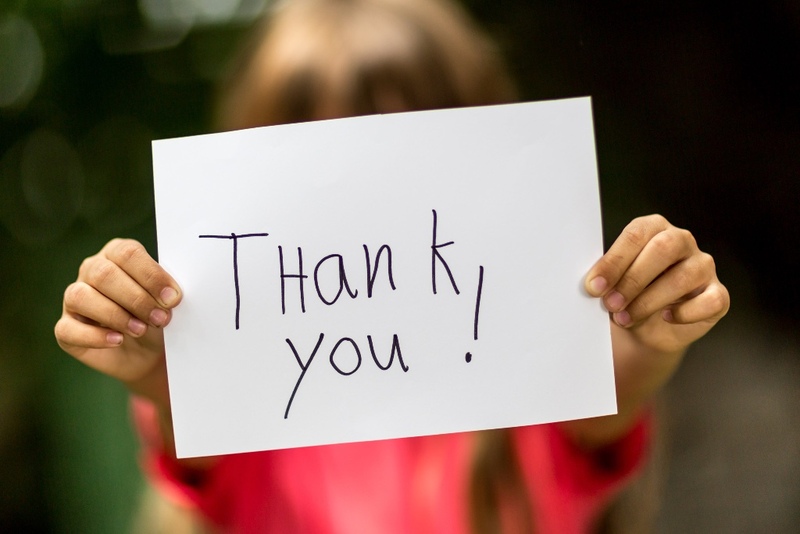 We believe young carers must be given special attention because support has been found to dramatically improve their lives. 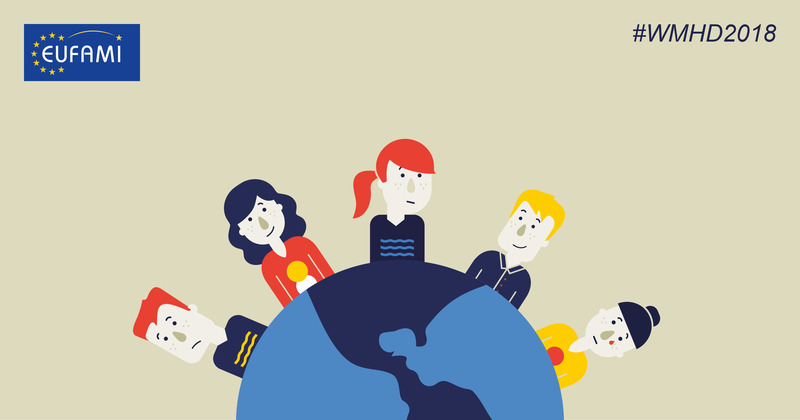 Supporting carers of young people, and strengthening their position is a key part of our mission at EUFAMI. We are pleased to support World Mental Health Day 2018, which is highlighting young people and mental health in a changing world.